If you like historic homes with character then you will want to see this house! Just pulling up to this house you can see its potential! 3 possible 4 bedrooms, a office/den off of the living room. Double door entry to master bedroom and bath off of the living room. You will have 2 full bathrooms downstairs as well as 1 full bath upstairs. There is a storage shed in the back as well as a garage/workshop. 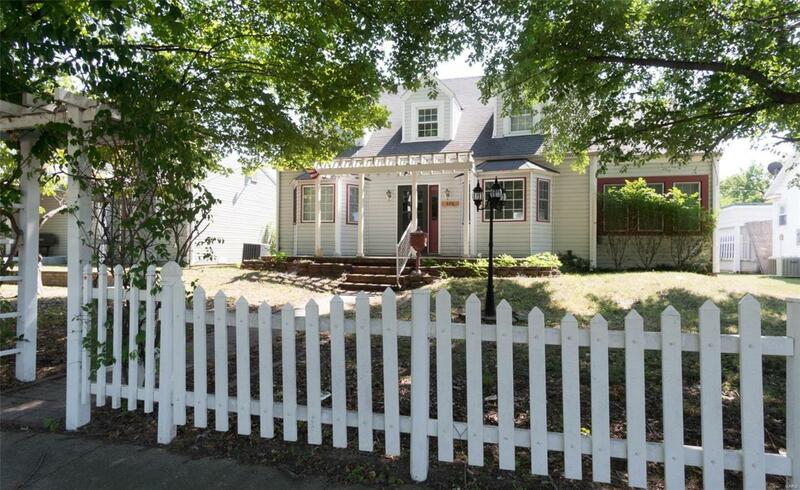 The fenced back yard is private and open with a concrete slab for entertaining.